C2C Network is an MB-based, interdenominational ministry that exists to catalyze church planting throughout Canada. We place high value on prayer, seeking the Lord for workers, finances, and appropriate locations and strategies – and God is certainly answering those prayers. We are working with over 100 church planters across the nation. 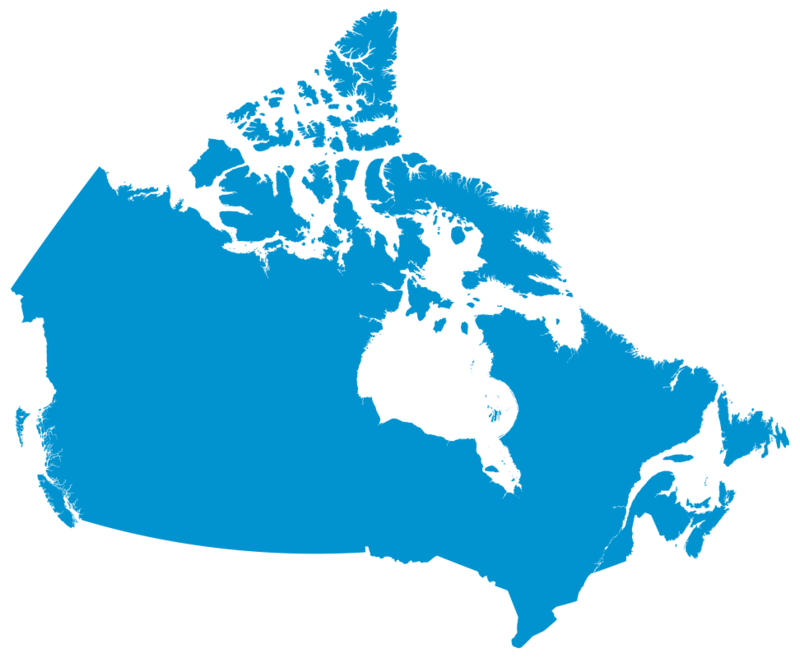 This map charts C2C church plants across Canada.